Located just 12 kilometres to the north west of the City Centre, Christchurch Airport is the ideal choice for passengers who are looking to visit Christchurch itself or to explore New Zealand's South Island. Located in the suburb of Harewood, Christchurch International Airport was first opened back in 1953 and is New Zealand's second largest airport, seeing well over 5 million passengers each year. Ever increasing passenger numbers has led to a brand new domestic terminal being built, which is due for completion late 2012. Not only will the new terminal be modern and spacious with all the facilities that travellers expect to be on hand, but it will also expand the international departures lounge, making Christchurch Airport a popular choice for all manner of global passengers. 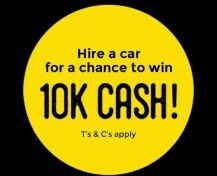 If you're taking a vacation in Christchurch then it makes sense to book your car before you arrive. At Christchurch airport, car hire is widely available both inside the airport itself, or from car rental companies located just a stone's throw away. Some people may prefer to hire from a company that is located within Christchurch Airport itself, but this can often lead to queues as other people have obviously had the same idea. If you've just stepped off as plane, then waiting ages to pick up your hire car is probably not the best way to start the next leg of your journey. 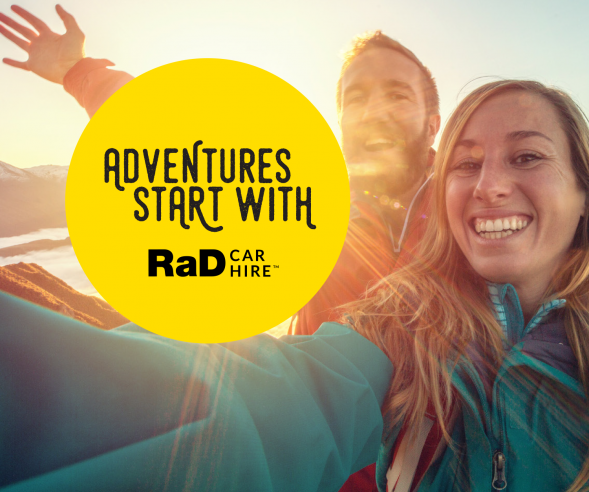 RaD Car Hire are a rental car company with over 30 years experience in the industry, who are located just 5 minutes from the arrivals terminal. You can give them a call whilst you're waiting to pick up your luggage and go through customs, and they will come and collect you and your luggage and take you directly to your pre booked vehicle. 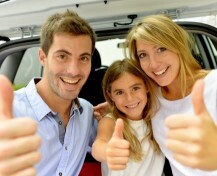 So why choose RaD Car Hire? 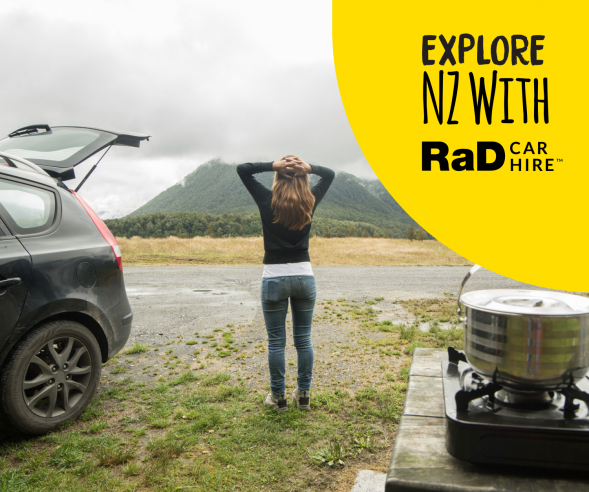 As already mentioned, RaD Car Hire can come to you and with 23 branches, there's a wide choice of drop off locations, even if you're visiting the North Island. In addition you can drop your vehicle off at any of New Zealand's major airports. So wherever you're going in New Zealand, this is airport car hire at it's most convenient. 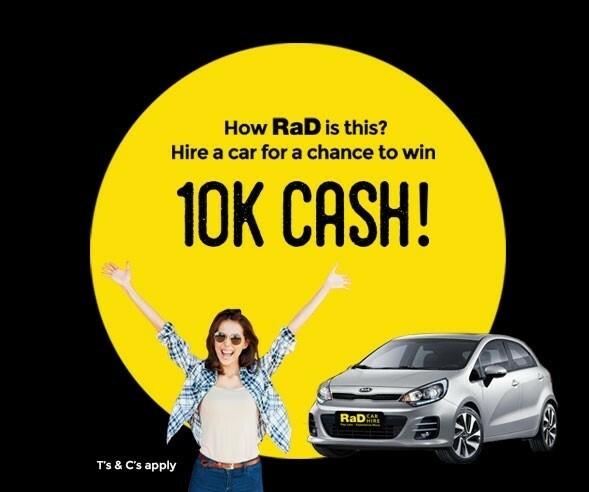 RaD Car Hire offer very competitive prices for the simple reason that they're not having to make profits for a large multi national company. Each branch is individually owned and managed, so you can be assured of personal service and well looked after vehicles. 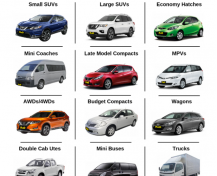 There's a wide choice of vehicles to hire, to suit every pocket, whether you want one of their nearly new vehicles or prefer to choose from their premium range of rental cars, mini buses, vans or 4 wheel drive vehicles. 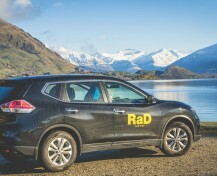 So if you're looking for car hire at Christchurch Airport and you want to do your bit to help the environment, then why not give RaD Car Hire a call?